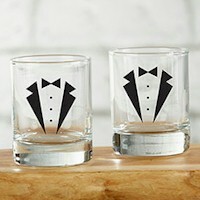 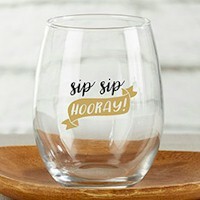 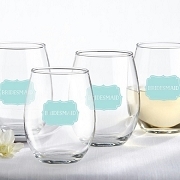 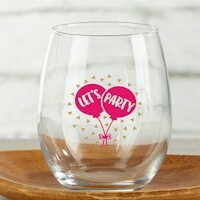 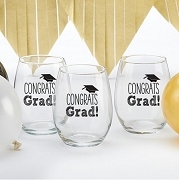 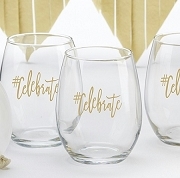 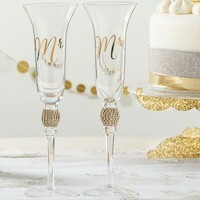 Browse our collection of pre- printed glasses and glassware party favors. 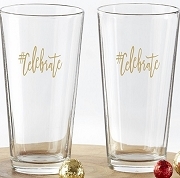 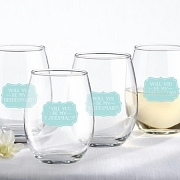 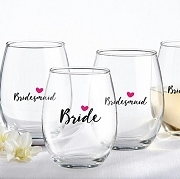 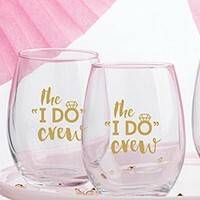 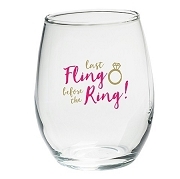 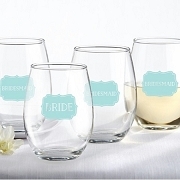 These drinkware favors come with a pre-printed design matching your special occasion. 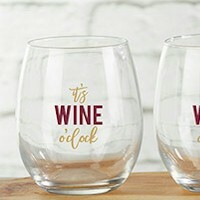 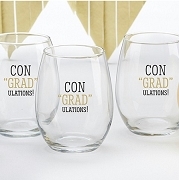 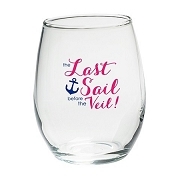 We have a low minim order quantity and fast turnaround time on these glasses as they are pre-designed and not personalized.